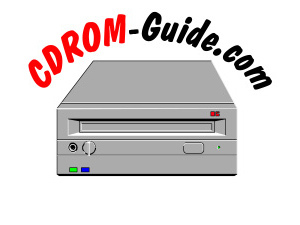 This site was initially created for CD-ROM discussion, but now has expanded to all types of computer related topics. At the heart of our site are our discussion message boards. In addition, the site offers an excellent price comparison bot (Bargain Finder), and numerous links to other resources. We hope you will make this site your #1 resource to find information on digital storage. Please visit us often as you will see ongoing updates to the site. Don't forget to bookmark the site (press Ctrl+D)! We welcome your feedback.